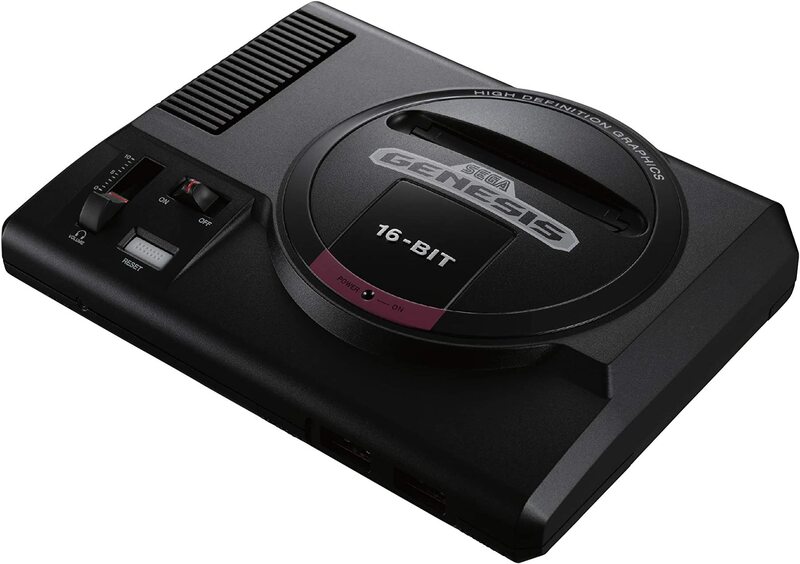 After seeing a retro revival of the NES Mini, the SNES Mini and the miniature PlayStation Classic there was only one console missing; the Sega Genesis. This year we’ll finally see a release of the console that brought Sonic the Hedgehog to the world. Just like the NES Classic Mini, the Sega Genesis Mini (or Sega Megadrive if you’re non from the US) is a smaller version of the original eighties game console. It contains 40 built-in games, which is around half of the entire Sega Genesis catalog. The mini console connects to your TV with HDMI and will come shipped with 2 wired controllers and a USB power adapter. While the other built-in games will still be announced (in waves of 10), we already know that the release date will be September 19, 2019. You can already pre-order the Sega Genesis Mini for under 80 bucks from Amazon, via the link below. 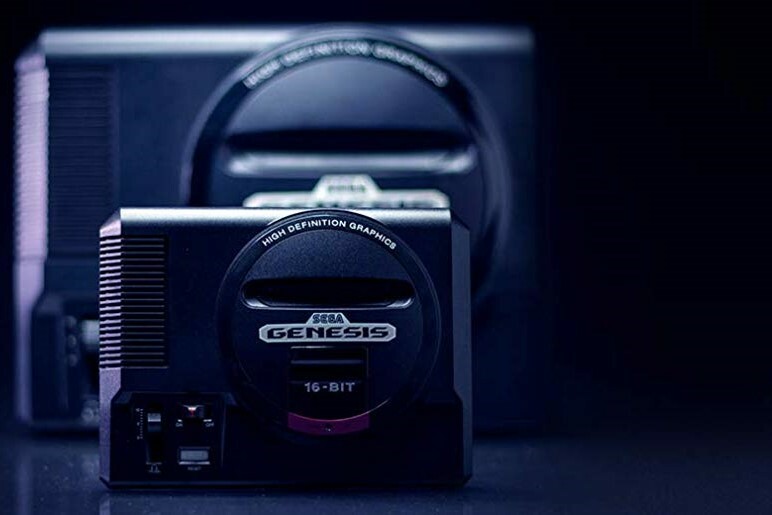 The iconic SEGA Genesis console that defined a generation of gaming returns in a slick, miniaturized unit. The SEGA Genesis Mini console is loaded with 40 legendary games and is plug and play ready right out of the box! Games will be announced in four waves of 10 games.